“This Limited Edition Ouzo particularly reflects an old restorative formula with a proprietary blend of herbs and botanicals in high-proof alcohol and redistilled in a combination pot and column stills to deliver the original 1929 formula “true-to-botanicals experience” of Thoukis Kiprianou, founder and master distiller. 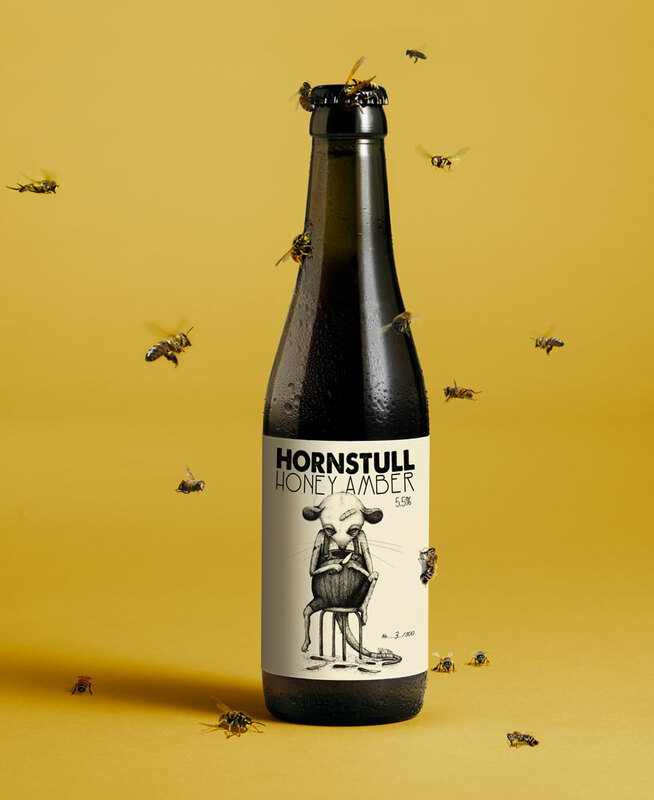 “Hornstull Brewing Society is a dedicated group of people with small egos and big dreams. Together, they are united by their love of beer and Hornstull. Hornstull Honey Amber is their bottled tribute to Hornstull, a neighbourhood in southern Stockholm, Sweden. The beer has a special character, unique blend and unpolished qualities. Just like the area itself. 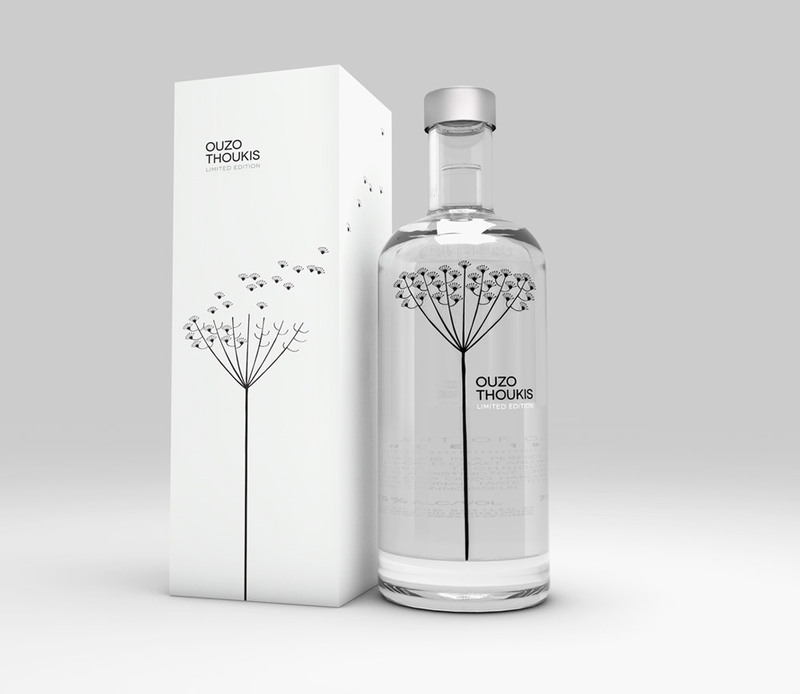 “Verso is latin and means reverse, as in the backside of a painting or the back view of a dress. It is what is normally hidden underneath, the mirrored view. In a metaphorical sense, you could say it means going your own way, being different. 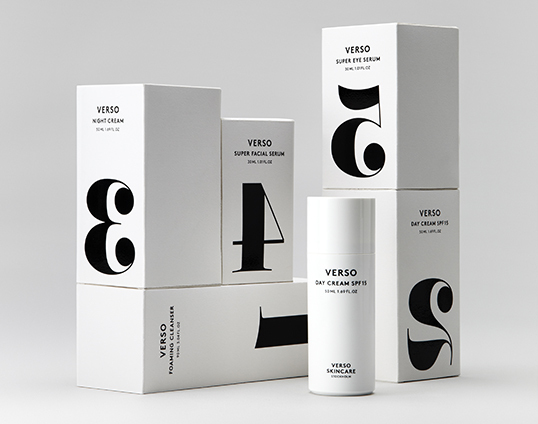 And Verso is a very different kind of skincare. It has a unique and patented formula called Retinol 8 that helps the skin cells to mimic how young cells behave, effectively reversing the signs of aging.